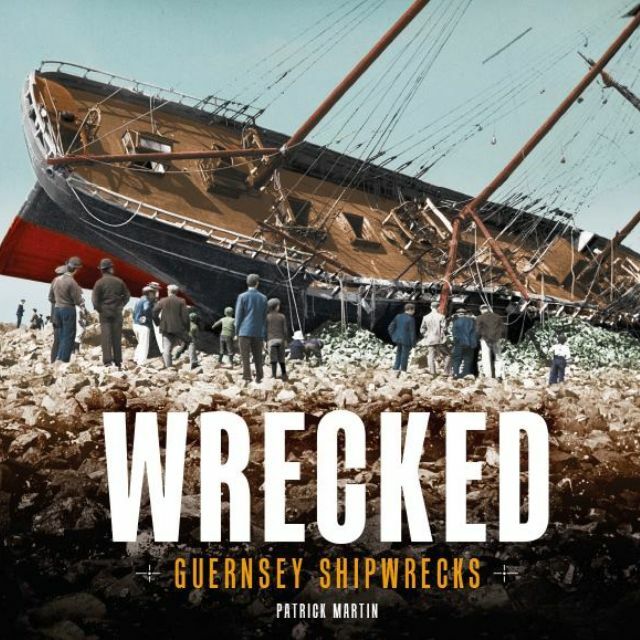 *NEW FOR DECEMBER 2015* Wrecked by Patrick Martin. 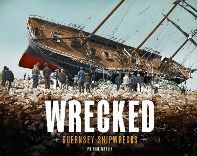 Written by a former Visitor Attendant at Fort Grey Shipwreck Museum, this book provides an insight into a selection of Guernsey shipwrecks, some familiar from our Museum displays and some less well-known. It is illustrated throughout with photographs and pictures from Museum collections, some rarely seen before. Available from the Museum shop for £9.99. Guernsey Museums & Galleries publishes a range of books, available in our shops, from the Guernsey Information Centre, selected retail outlets in Guernsey and on Amazon, just click here to be directed.